Sheldon Turner has been tapped to revise a script for the big screen adaptation of Ubisoft’s hit franchise Splinter Cell. According to a report from Deadline, the scribe will pick up where American Hustle writer Eric Warren Singer left off and joins director Doug Liman and actor Tom Hardy on the project. This won’t be the first time to that the three have worked together as Turner also wrote the script for Everest, a film that chronicles George Mallory's mission to reach the summit of Mount Everest. Liman was set to direct the movie and Hardy was to star in it but it got postponed due to the filming of another motion picture by the same name (different plot). Ubisoft is no stranger to the film world. With the creation of Ubisoft Motion Pictures, the studio aims to bring a number of their video game properties to the big screen including Assassin’s Creed, Ghost Recon and Far Cry, just to name a few. The studio also partnered with Sony Pictures Entertainment and New Regency to develop a film based on Watch Dogs, the upcoming game that drops users in the heart of a hyper-connected Chicago. The game is finally set to launch on May 27 after a major delay. 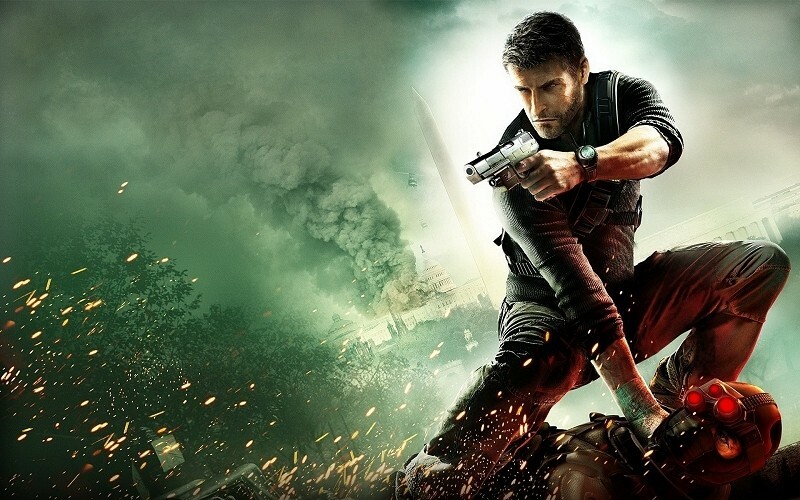 The plan is to start production on the Splinter Cell movie this August, we’re hearing. As for Everest, the trio will likely revisit it sometime next year.